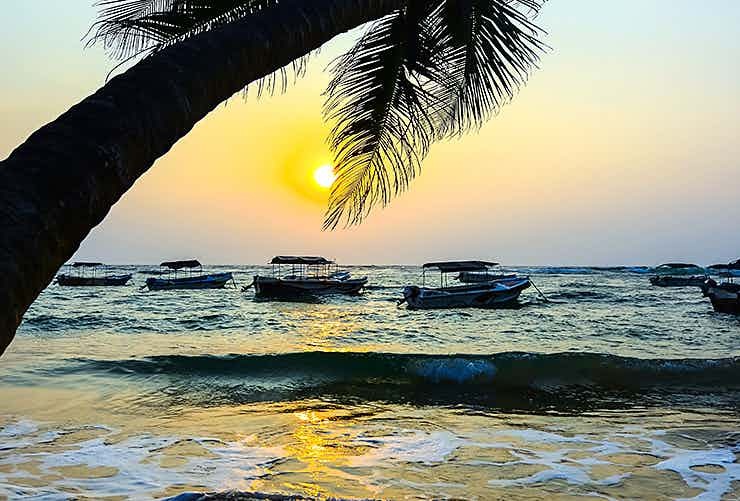 Surrounded by the Indian Ocean, Sri Lanka is a tropical paradise which is renowned for its rich heritage and traditions and fascinating natural wonders. Explore impressive tourist destinations such as Colombo, Kandy, Jaffna, Hikkaduwa, and Matale and enjoy the journey as you discover amazing facts and stories about this stunning country! Enjoy shopping at traditional markets and rejuvenate with ayurvedic therapies, meditation or a walk along the coastline. The country has an interesting wildlife as well which allures travellers from all over the globe. Sri Lanka is a popular honeymoon destination with its fascinating palm-fringed beaches and other attractions all worth a visit. 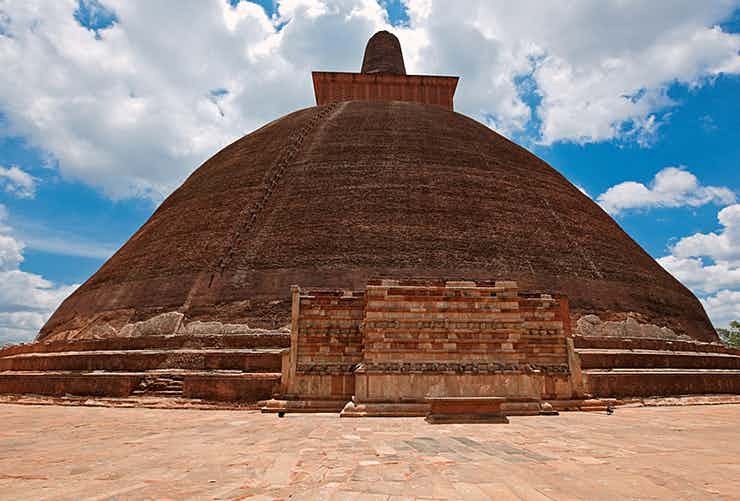 Marvel at the architectural glory of ancient cities such as Anuradhapura, Digamadulla and Polonnaruwa. Named ‘Serendib’ by ancient Arab traders, the wonderful Sri Lanka promises a serene ambiance and a peek into incredible cultural marvels, all wrapped up in the lap of nature. The mystical tear-drop shaped country impresses every tourist with its charm and hospitality. 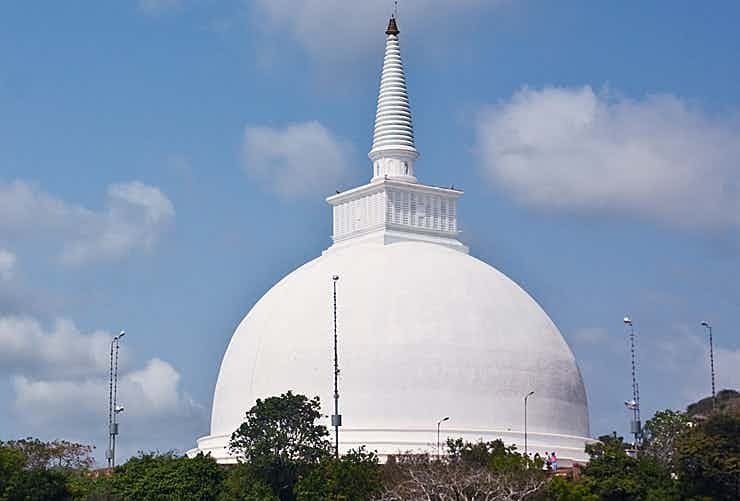 The sacred city of Anuradhapura is the capital of the North Central Province of Sri Lanka. The majestic city, once a major hub of Sri Lankan civilization, boasts fascinating ancient ruins that include bell-shaped stupas, temples, sculptures, and ancient reservoirs. 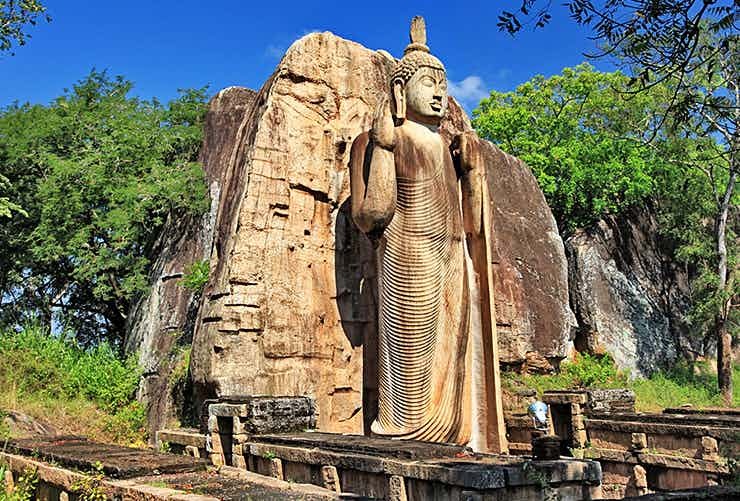 Located nearly 30kms northwest of Dambulla, Aukana is home to Sri Lanka’s tallest ancient Buddha statue and several famous historical ruins. Dating back to the 8th century, the Aukana Buddha statue is carved out of a single rock and is 34 feet in height. Besides being a major port city, Trincomalee is a thriving tourist spot in northwestern Sri Lanka. Also known as Trinco, this historical town is home to quiet beaches where you can enjoy swimming, snorkelling and surfing. Spend some time at Fort Fredrick to explore the region’s rich past! 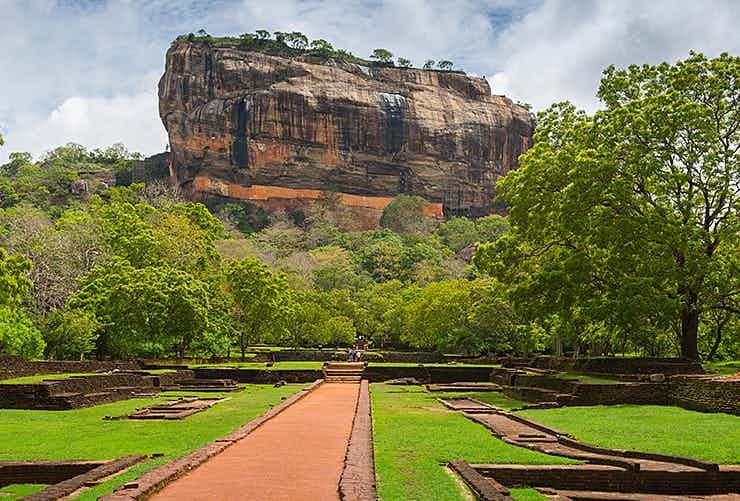 An ancient city in the Central Province of Sri Lanka, Sigiriya is a dream destination for history buffs. The ruin of Sigiriya citadel, nestled on the top of a 200 meters high rock, is the most loved attraction here. The city also impresses with its marvellous temples, and interesting caves. 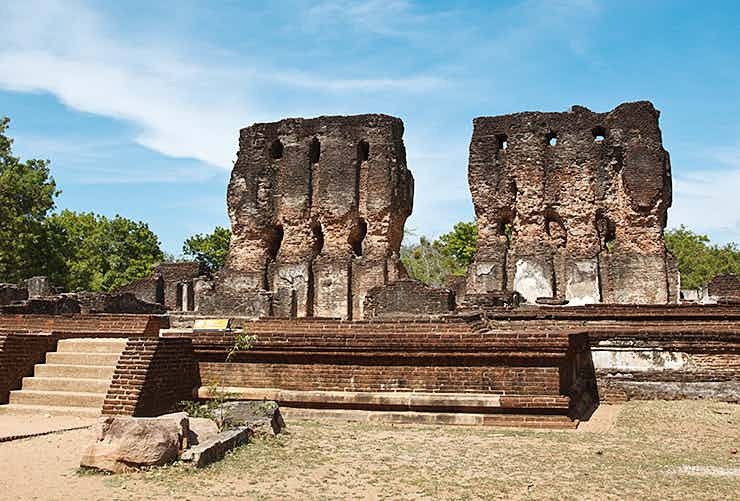 An integral part of the Cultural Triangle of Sri Lanka, Polonnaruwa is a must-visit site for history buffs. 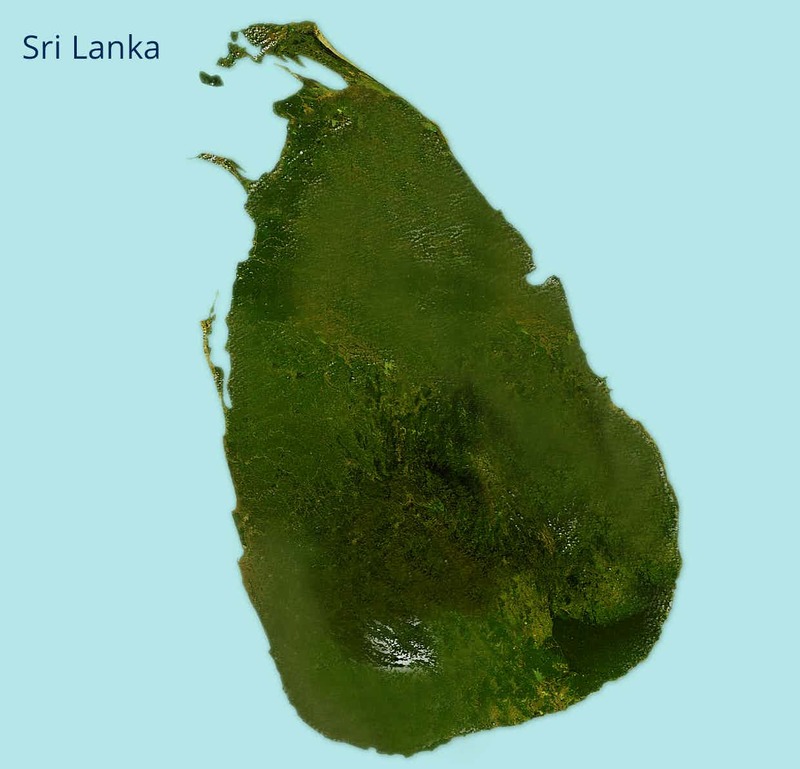 After all, this UNESCO site has witnessed the rise and the fall of one of the oldest kingdoms in Sri Lanka. Spectacular Buddhist arts and architecture entice travellers in large numbers. Beautiful beaches, an enigmatic colonial tinge, and proximity to Bandaranaike International Airport and the capital city of Colombo make Negombo a popular tourist spot in Sri Lanka. Negombo Fort, Kelaniya Buddhist Temple, and Muthurajawela Marsh are popular attractions in Negombo. 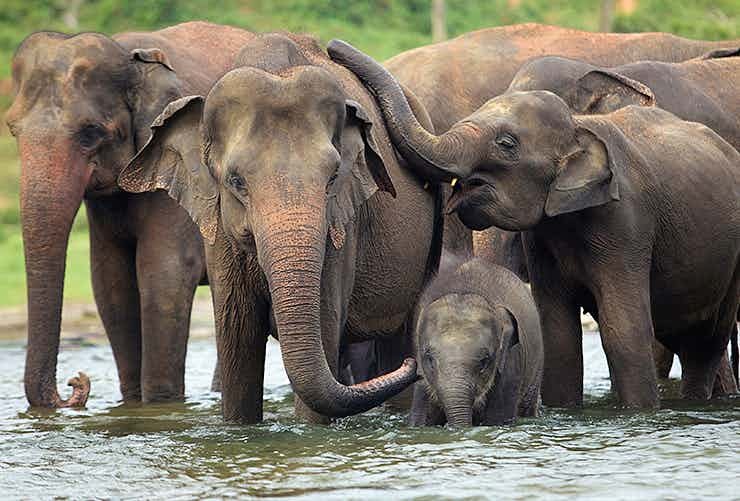 Some 90kms from Colombo, Pinnawala is a famous tourist destination in Sri Lanka and is best known for its elephant orphanage. It has the world’s largest herd of captive elephants, and is a great place to see and learn about the giant creatures in their natural habitats. 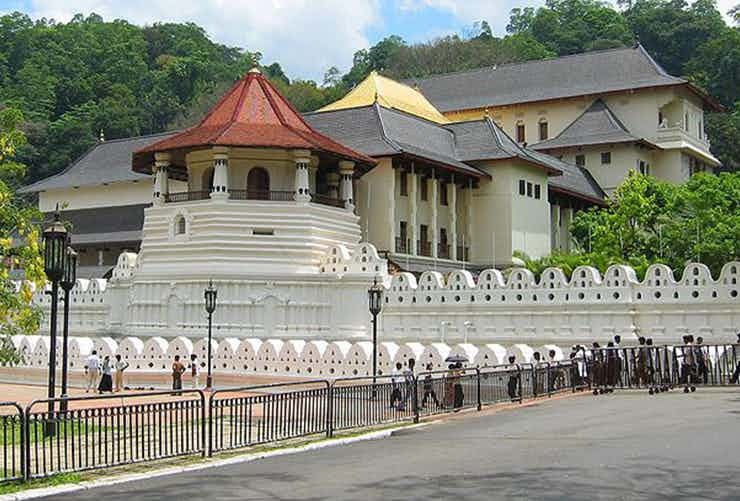 The Sri Lankan cultural capital of Kandy is home to the nation’s most sacred shrine - The Temple of the Tooth Relic. Kandy’s pleasant temperate climate and picturesque highland settings also do their bit to allure tourists from far and wide. Admire Portuguese and Dutch imprints while visiting the colonial buildings. 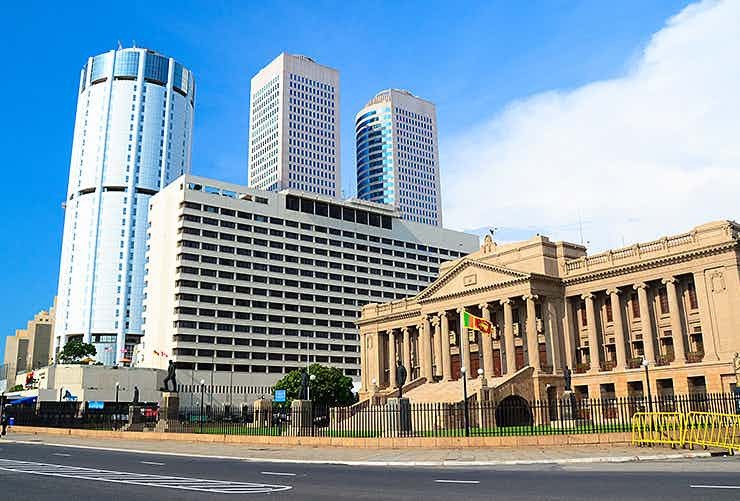 The capital of Sri Lanka, Colombo is referred as the political heart of the nation. The country’s heritage is reflected in the city’s colonial architecture and spicy cuisine. The city is a must visit for its great museums, fine restaurants, buzzing nightlife, and fascinating Buddhist temples. 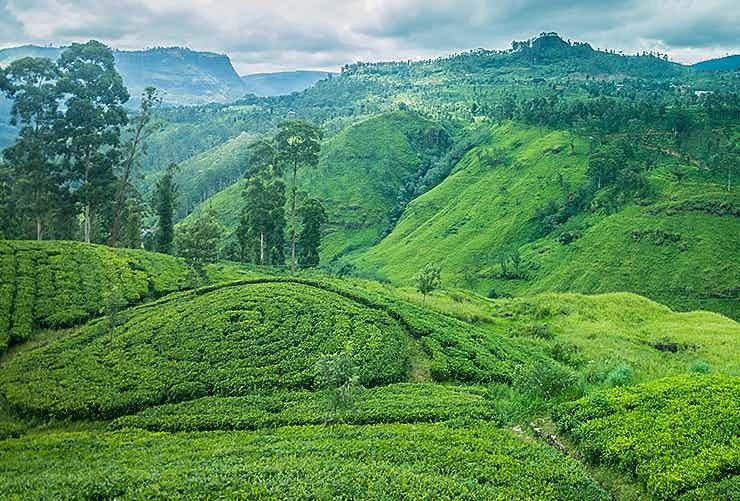 The City of Lights, Nuwara Eliya is influenced by the Scottish colonial heritage and is famous for its beautiful surroundings as well as its pleasant climate. Apart from tea farms, Horton Plains National, a UNESCO World Heritage Site, is a popular attraction in Nuwara Eliya among tourists. Named after the King Ravana of the famous Indian epic, the Ramayana, the Ravana Waterfall is a famous sightseeing attraction in Sri Lanka. 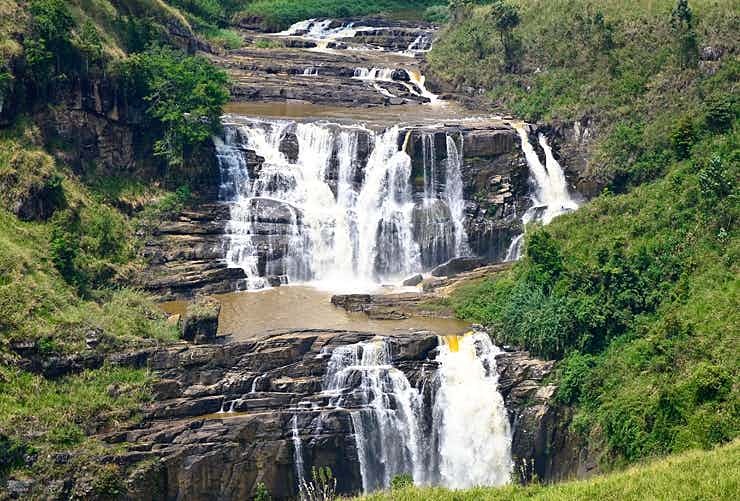 One of the widest falls in the country, the Ravana Waterfall is located close to Ella, a small town best known for its natural treasures. 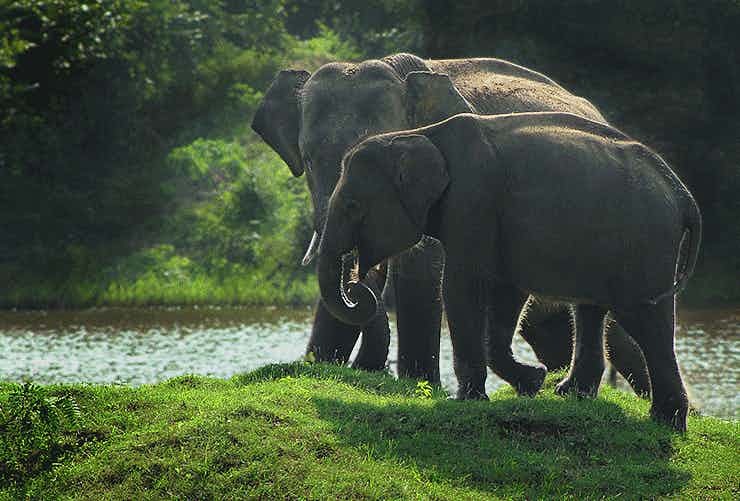 Hordes of tourists flock to the Yala National Park to explore its impressive geographical diversity and rich wildlife. Located in the south eastern part of Sri Lanka, the national park is home to many endangered species such as Sri Lankan leopards, elephants, jackals and crocodiles. 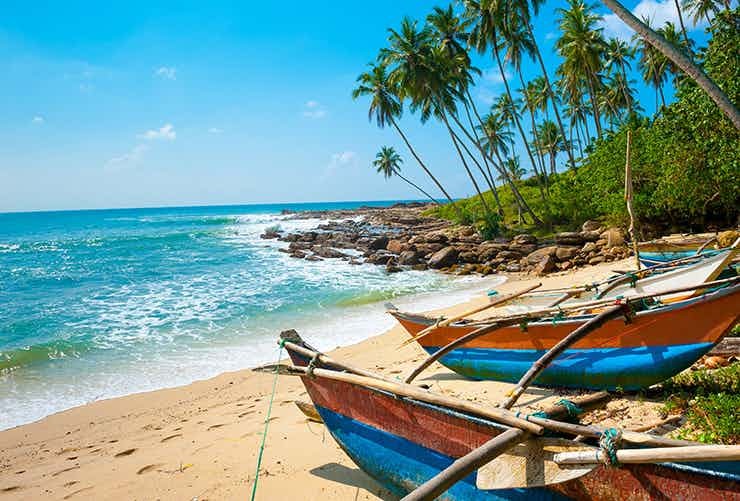 Bentota, a coastal town in Galle District, is a major tourist spot known for its fabulous collection of boutique hotels and beautiful palm-shaded beaches over a stretch of golden sand. It is among the best places in Sri Lanka to enjoy diving, snorkelling, water skiing and other water sports. Tissamaharama is famous for being the gateway to the Yala National Park but in its own right, it is a major Sri Lankan attraction which has some interesting cultural and natural lures! Tissamaharama is home to ancient irrigation reservoirs as well as ancient stupas. Recommended Tours add uniqueness to your holidays in Sri Lanka. Experience the Sri Lankan culture and traditions with this tour which takes you through some of the exclusive wonders of the country. 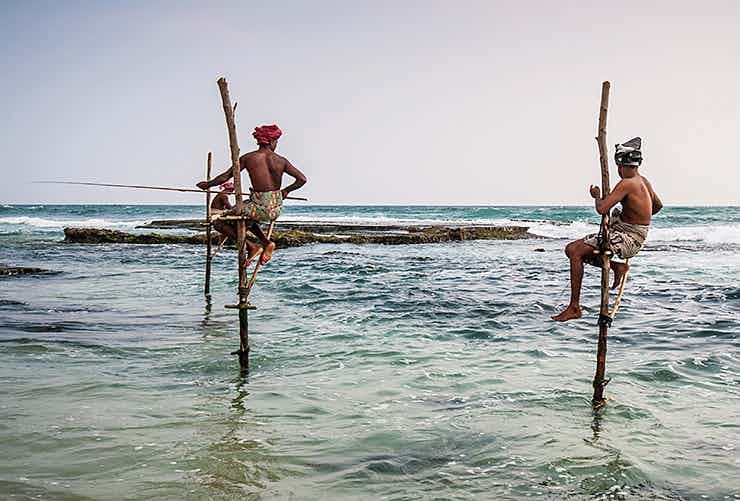 Enjoy a peep into Sri Lanka’s magnificent history, lively culture and scenic charms! Experience a delightful amalgamation of rich history, interesting culture, and warm hospitality! Marvel at the rich wilderness and exotic flora and fauna at Sri Lanka’s top national parks!